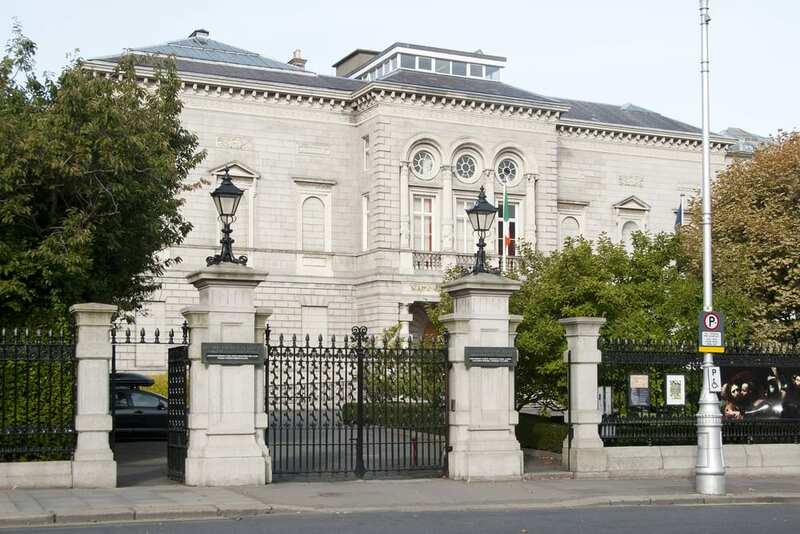 Situated close to Merrion Square, the National Gallery of Ireland is a gem of Dublin city. Many tourists visit the gallery each day and admission is free. If you’re a fan of art, you should keep on reading. The Gallery first opened its doors in 1864 by an act of Parliament. It hosts about 2,500 paintings and a vast majority of them are from Irish origin. Next to being home of many fine art collections, the art gallery is also available for venue hire. Weddings and civil ceremonies are very popular to be held here due to its amazing architecture. A lecture theatre, winter garden and atrium are available too. Explore the Wonderful City of Dublin here. It features free audio equipment, free guided tours all week long, shops, and a great restaurant. Next to that, the location also holds a library featuring many research books that can be consulted for free. A popular exhibition ending on May 14th is Beyond Caravaggio by Michelangelo Merisi da Caravaggio. It has seen over 50,000 visitors already and it ought to be more. Include these stunning paintings in your trip planning now. Another popular collection is the one from Jack B. Yeats, the son of a famous portraitist. It has been donated by his family to the National Gallery of Ireland and has found its home there. His main painting focus was the West of Ireland, being his home. Many people have come to visit his oily creations ever since. Currently, the Gallery is preparing for a major refurbishment of the Dargan and Milltown Wings but that does not mean that the present exhibitions will be any less amazing.